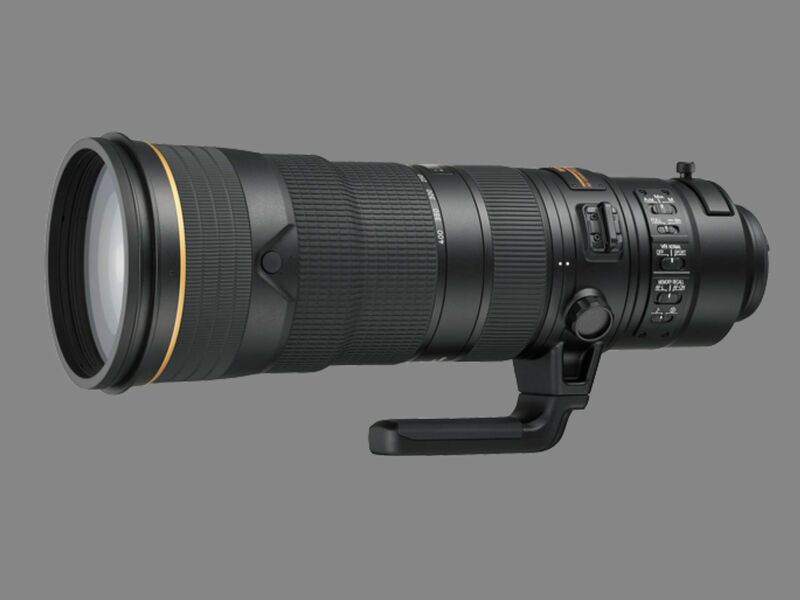 But if I did, Nikon's freshly announced AF-S Nikkor 180-400mm f/4ETC1.4 FL ED VR super-telephoto lens with a built-in 1.4x teleconverter would certainly be at the top of my list. 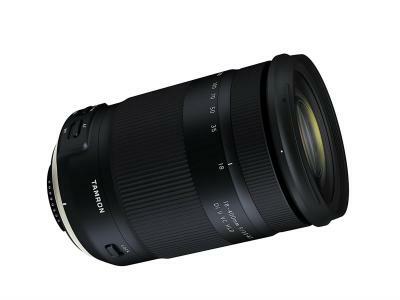 Given that it's got a teleconverter built right in, this lens's focal length can grow to 252-560mm, giving you an incredible range of focal length, though using the teleconverter causes you to lose a stop of aperture and light. But still, I can only dream of the possibilities of this lens on my Nikon D850. The lens was built specifically for Nikon's FX line of cameras, though it will work with DX cameras, too. That just means that you get even more reach with the lens - 270-600mm extendable to 378-840mm when using the teleconverter. To say that this lens (on a full frame or crop sensor camera) is a behemoth is a complete understatement. 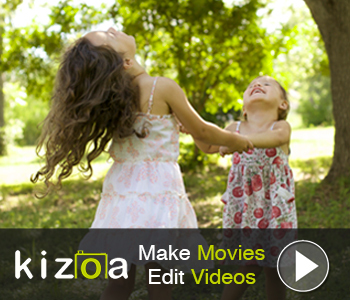 Editor's Tip: Want to upgrade your camera without busting your budget? Find excellent deals on quality pre-owned cameras right here. However, Nikon has used lightweight magnesium alloy for the lens body and a fluorite lens element to keep the weight of the lens down. 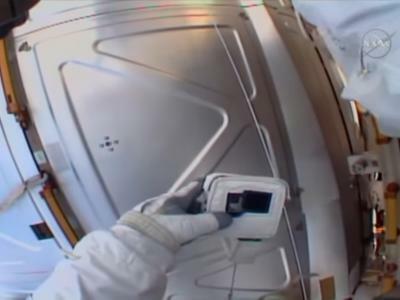 That means that despite being an enormous lens, its weight is a respectable 123.4 ounces, or just over 7.7 pounds. Sure, you aren't going to want to lug such a big lens around for miles and miles in the wilderness, but for such a big lens, it's relatively svelte. Some were concerned that Nikon had just one announcement for the CES show in Las Vegas, but when they revealed this bad boy, suddenly no one cared that it was Nikon's only unveiling and wanted more details on what could be Nikon's most ambitious lens to date. Not only that, but this lens has an ultra-fast tracking system that aids in acquiring moving subjects and locking onto them. 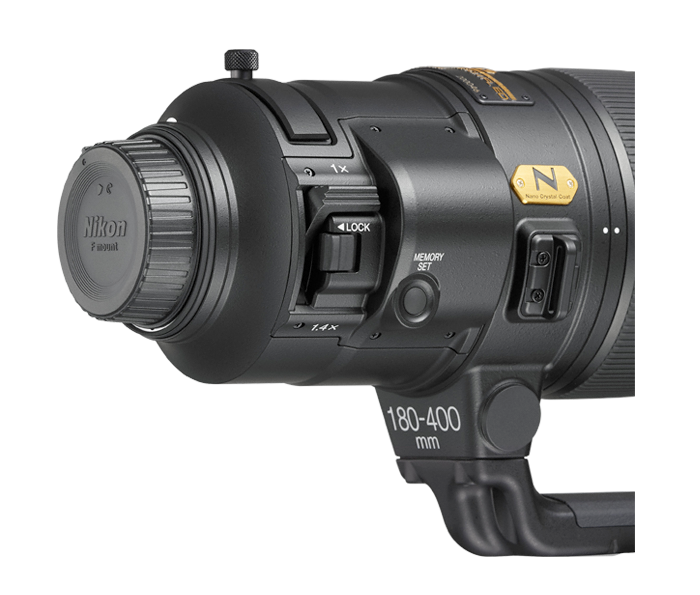 According to Nikon, the system works particularly well with the 153-point AF system found in Nikon's newer full frame cameras. 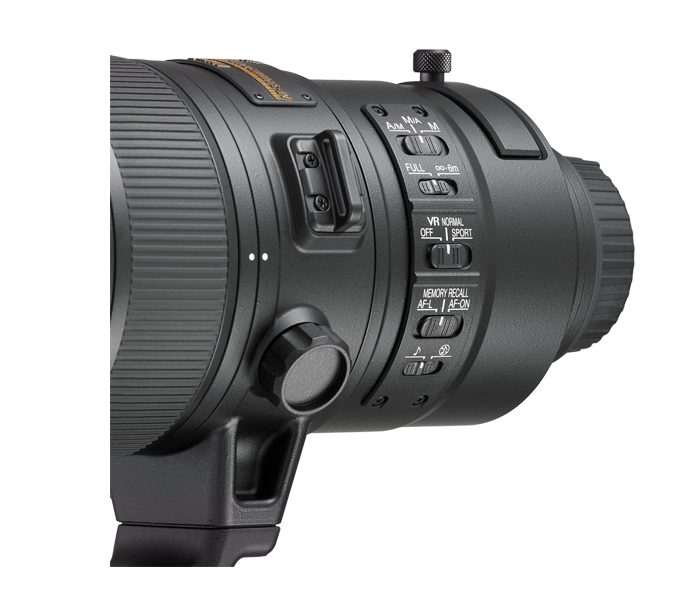 The lens is also equipped with next-generation vibration reduction technology that can be engaged immediately and includes three different shooting modes. In other words, this lens sounds like a rock star. The AF-S Nikkor 180-400mm f/4ETC1.4 FL ED VR lens can be pre-ordered now, with delivery beginning in March 2018. Editor's Tip: Need some extra cash to put toward this new Nikon lens? Sell your old gear on MPB.com and get a quick cash payment. That includes selling old cameras, lenses, tripods, and even other accessories like memory cards. Just give them the details of what you want to sell, they'll give you a competitive quote, and if you agree to terms, they'll arrange free pickup and shipping for your items, and you'll get paid directly to your bank account. Click here to learn more.